Candid Shots of Your Girls. And our sentimental, BFFs-forever side. Bridesmaids Dresses on Personalized Hangers. The Groom Helping the Ring Bearer Getting Ready. 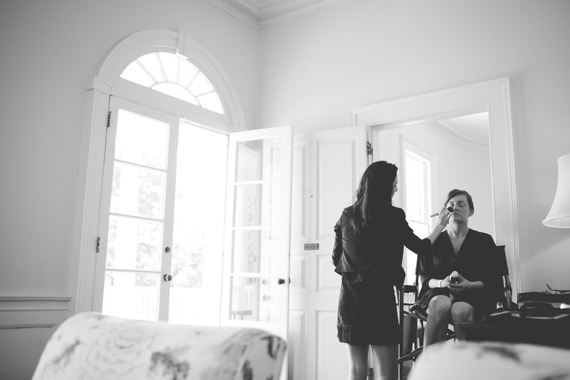 photo by becker photographerThe Bride Getting Ready. The Groom and Groomsmen Getting Ready. Bridesmaids Spying on Guests as They Arrive. Which photo do you especially want to make sure is taken on your wedding day? Comment and let us know! Howdy, what do you really feel regarding vshare free download? Really trendy subject, huh? There is terrific improvements on the layout of the website, I honestly enjoy this. Mine is regarding download vshare ios and right now there are plenty of things to be done, I am currently a novice in web development. Take good care! You are absolutely right! I liked reading this article and I will certainly get back for more right away. My own site is dealing with kik pc, you could look if you happen to be interested in that. I precisely needed to say thanks again. I am not sure what I would have tried in the absence of the tips and hints shown by you on such theme. It became a fearsome dilemma in my opinion, but discovering the specialized manner you resolved it made me to leap with fulfillment. I’m thankful for the service and thus have high hopes you recognize what a great job you’re undertaking training the rest via your site. Most probably you haven’t encountered all of us.